When we were first married, my mom and her parents would come over every Sunday evening for dessert, tea and play with our little babies. 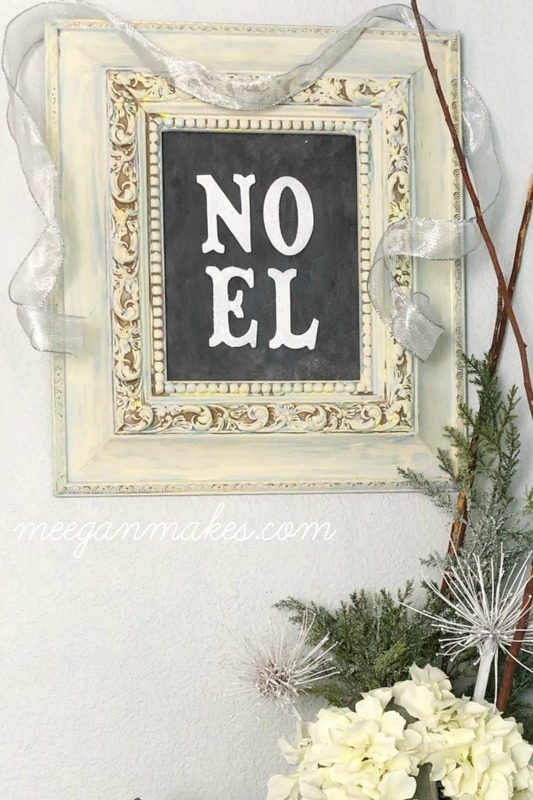 It was a tradition that we carry on with our own children and grandchildren. Only now, we are the grandparents. How fun is that? 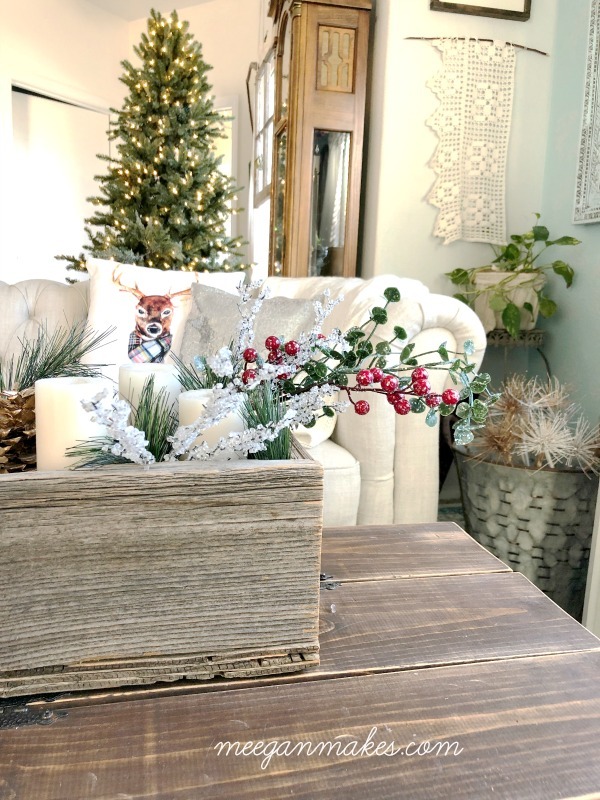 Those tender memories are what inspired a DIY Christmas Gift For Tea Lovers. First off, I must let you know that I bought my tea cup and tea pot at a thrift store. 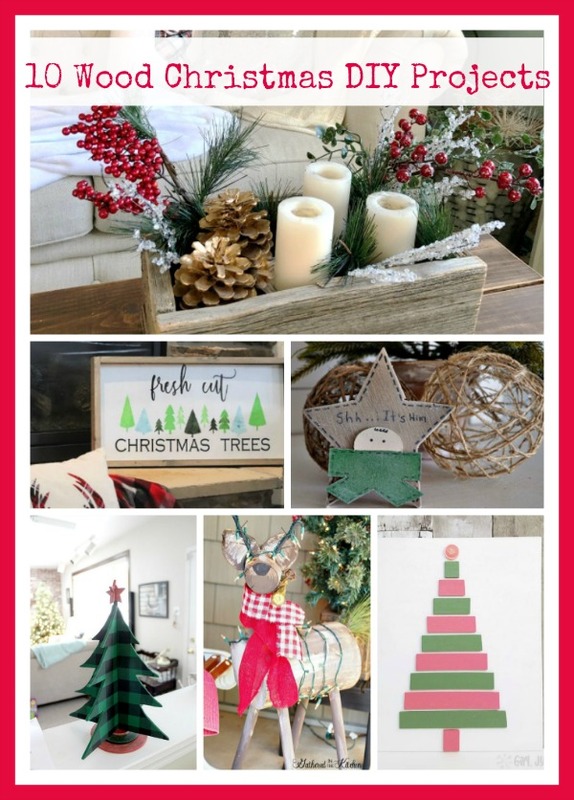 They are so perfect for this gift. I found my small glass ornaments at Home Goods a few years ago. I have seen them several places since then. The tea cup is trimmed with gold. But, there are so many choices at the thrift store. Choose your favorite. 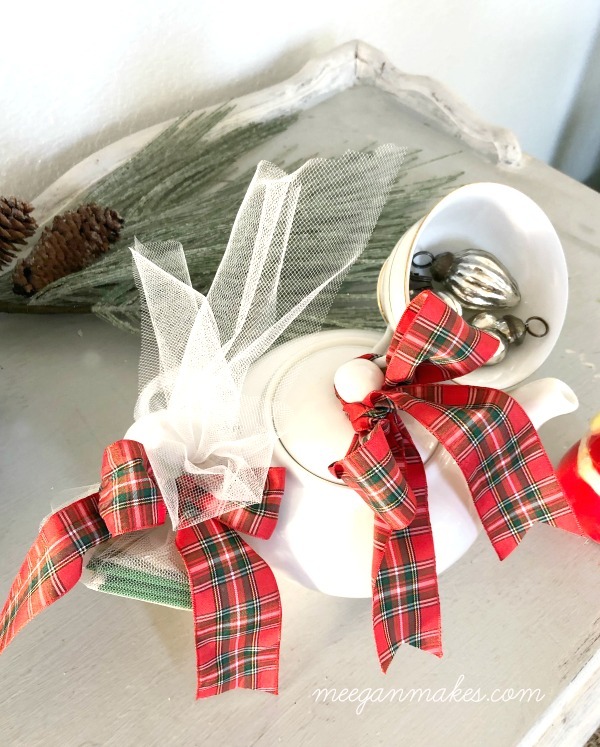 I carefully tied 1/2 yard of the plaid fabric ribbon to the tea cup. This will allow me to attach the tea cup to the ceramic tea pot lid. I stacked about five tea bags and gathered them up in 2 strips of 6 inch pieces of tulle. 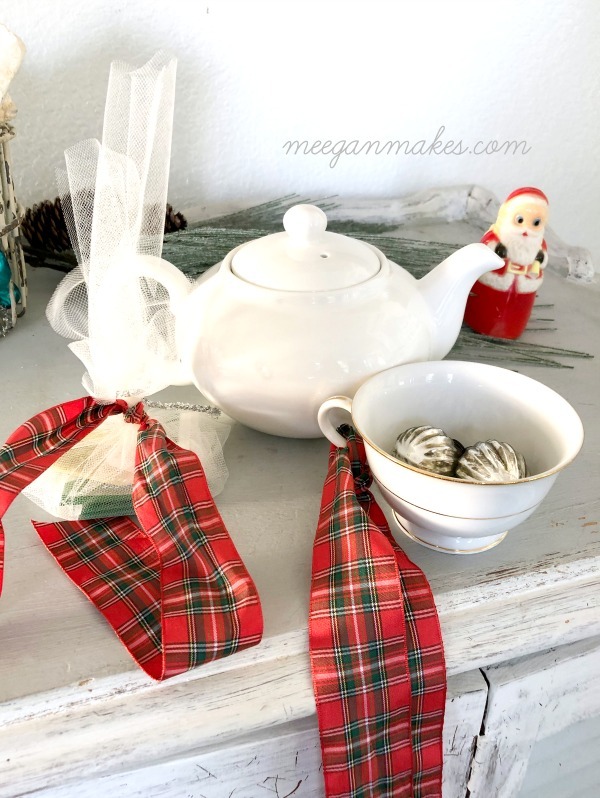 Using a 1/2 yard of the plaid fabric ribbon, I tied a knot to secure the tea bags in place. Now I am ready to assemble my DIY Christmas Gift For Tea Lovers. I attached the tea cup to the tea pot lid by wrapping a simple tying a bow round the lid handle. 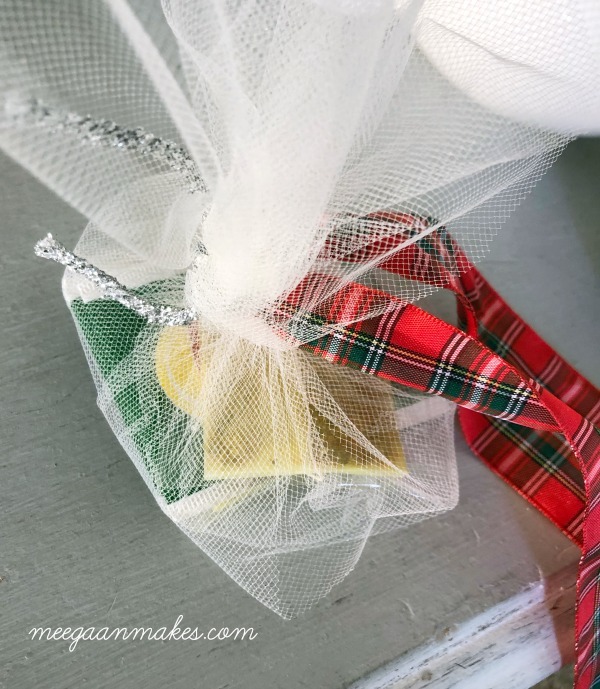 To attach the tea bags wrapped in tulle, I tied a simple bow around the tea pot handle, as well. 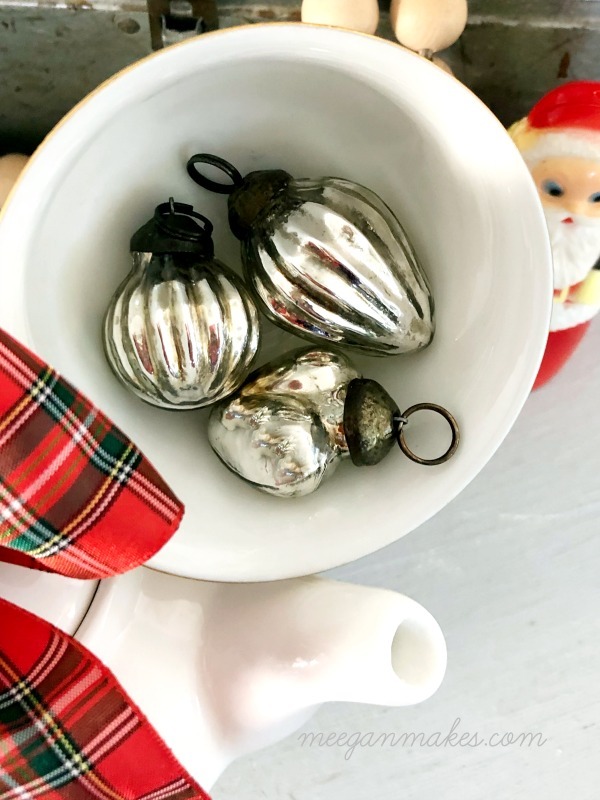 For the final touch, I filled the tea cup with small glass ornaments. I love the touch of silver, don’t you? 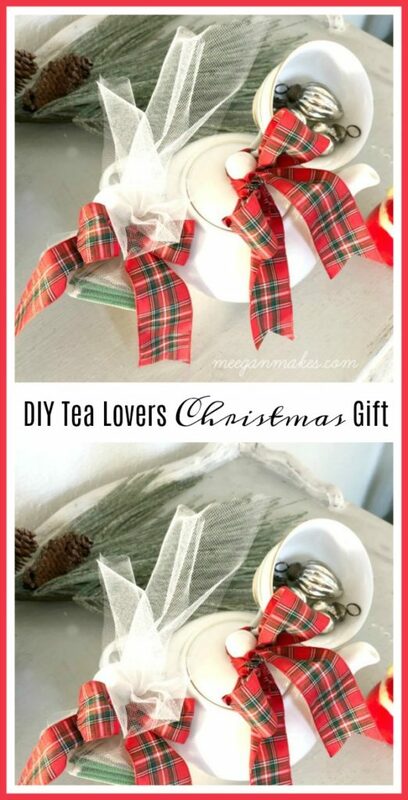 Your DIY Christmas Gift For Tea Lovers could EASILY be placed in a gift bag. Your tea lover will enjoy your gift for a long time. 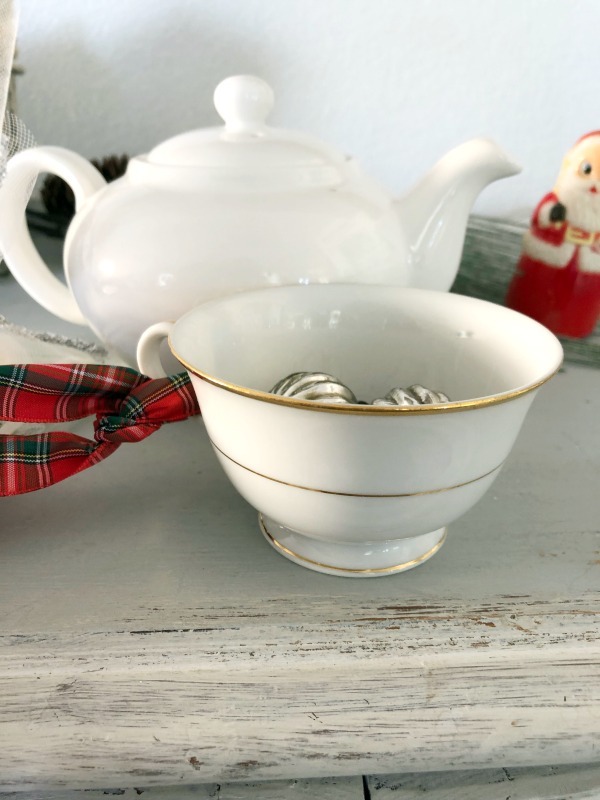 This was SUPER easy and it is the ideal gift for your favorite tea lover. Thanks for stopping by and I make it a great day, my friends! 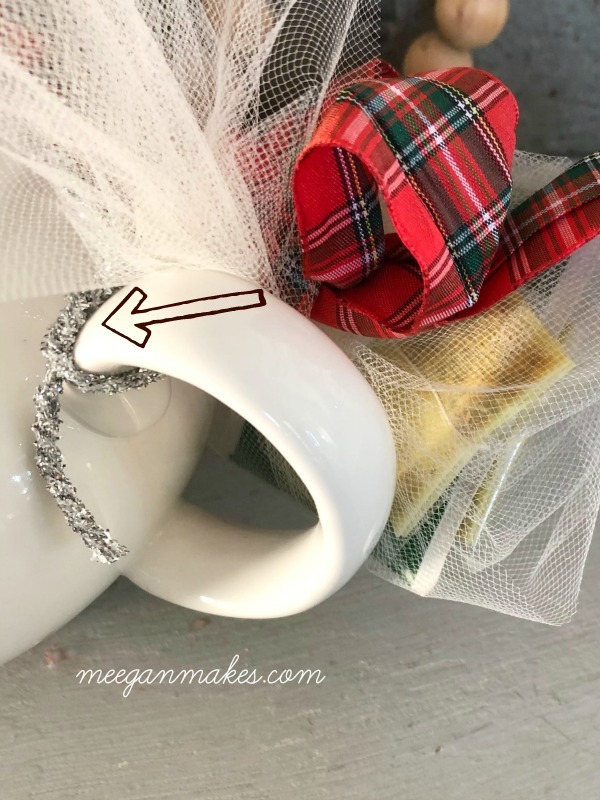 Perfect gift for a tea lover- the tulle is so cute!